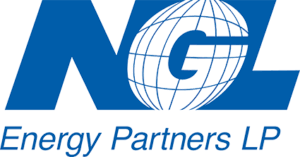 Tulsa-based NGL Energy Partners LP has completed the sale of NGL Water Solutions Bakken, LLC to an affiliate of Tallgrass Energy, LP for $91 million in cash proceeds, according to a company press release issued on Monday. 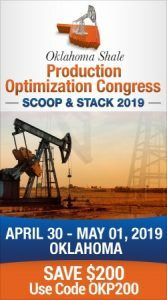 In mid November, the company revealed it would exit the Bakken saltwater disposal business to focus on other shale plays primarily in the Permian Basin. The Bakken water operations included five saltwater disposal wells located in the McKenzie and Dunn counties of North Dakota. NGL will use the net proceeds from the transaction to lower debt.